Home Sports Tickets International Soccer Argentinean Premier League C.A. Boca Jrs. 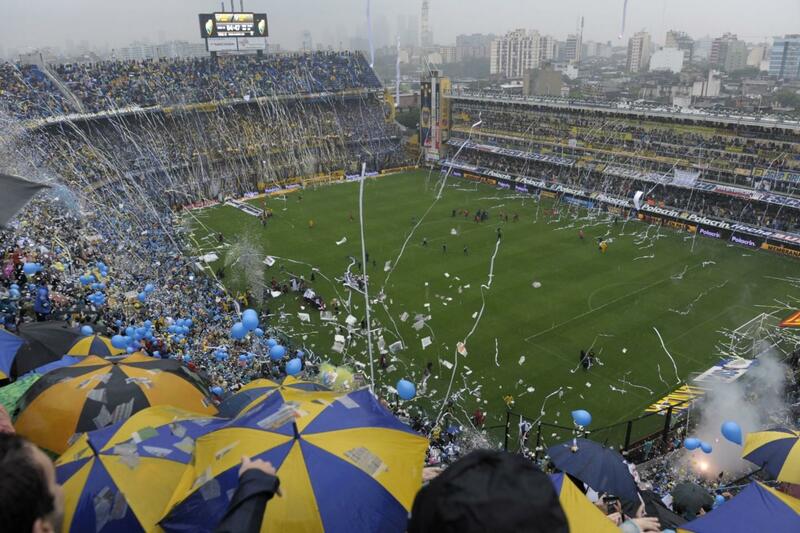 Godoy Cruz vs Boca Juniors - Copa de la Superliga 2019 Malvinas Argentinas Stadium, Mendoza, Argentina Cheapest in Mendoza! This event has the cheapest Godoy Cruz vs Boca Juniors - Copa de la Superliga 2019 tickets in Mendoza available on our site. Cheapest in Buenos Aires! This event has the cheapest Boca Juniors vs Athletico Paranaense - Copa Libertadores 2019 tickets in Buenos Aires available on our site.